In a time when aggressive music has seen an explosion in bands, Thoughts In Reverse strives to bring a driving and passionate sound to the mix, all while staying true to their musical roots. 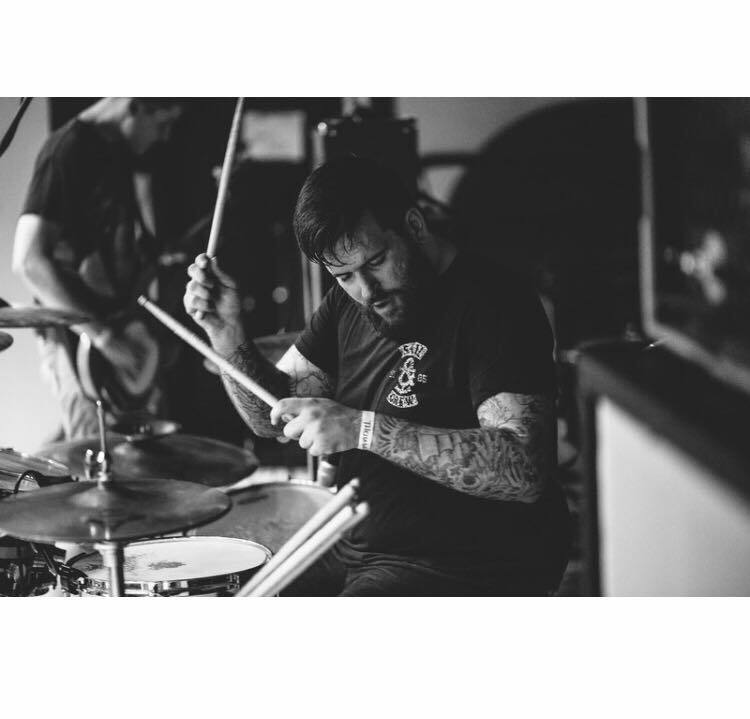 With a stage presence that is unmatchable, Thoughts In Reverse continues to gain more and more notoriety as they relentlessly pursue the goal of becoming a full-time touring band. Playing with the likes of August Burns Red, The Acacia Strain, Attack Attack!, Unearth, Whitechapel, Texas in July, Blessthefall, Vanna, I See Stars, MyChildren MyBride, Haste the Day, Impending Doom, I Declare War, Miss May I, Hawthorne Heights, The Plot in You, Woe Is Me, For Today, Our Last night, Norma Jean, Throwdown, Bury Your Dead, We Came as Romans, and countless others has exposed them to thousands of new fans. The Syracuse, NY-based, Thoughts In Reverse is primed to reach high places. Through tireless and vigilant self-promotion, since 2010, this quintet has gained a strong following on the local stage, in addition to making waves nationally and even internationally. Having been support on various tours, including some with Corpus Christi (Victory Records), A Faylene Sky (Thrust Management). Thoughts In Reverse is ready to take the next step to secure it's place in the Heavy Metal Scene. With an experienced hand and resources available to them, they look to expand both the horizons of their music and of their profile. Thoughts In Reverse is creating something really exciting in the landscape of aggressive music. Unrelenting passion combined with a superior work ethic and intelligence, Thoughts In Reverse will change the way heavy music will be viewed for years to come.